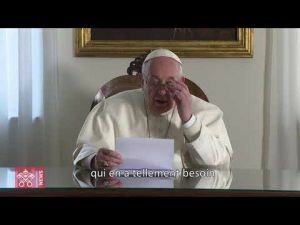 Spanish Prime Minister Pedro Sanchez said, Tuesday, that the Presidents of Ceuta and Melilla Juan Jesus Vivas and Juan José Imbroda, respectively, will «strengthen and modernize» the borders separating Morocco from the two cities, says EFE. After holding two separate meetings with Vivas and Imbroda, Sanchez said he would launch this «global project» which aims to implement «complementary security measures», including the removal of barbed wire. According to a statement issued by the Spanish government, a specific plan is to be drafted soon to strengthen controls and prevent money laundering. 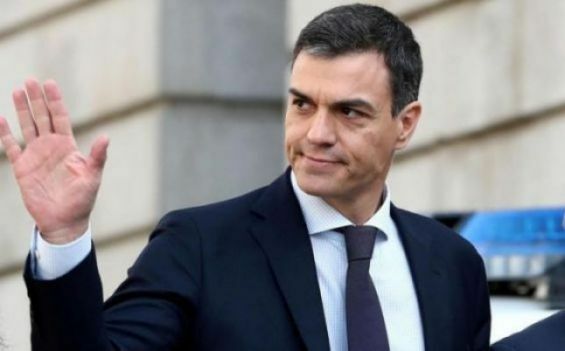 Commenting on Morocco’s decision to close the Beni-Ensar commercial borders, Pedro Sanchez told the presidents of Ceuta and Melilla that diplomatic efforts are being made to change this situation. He pointed out that a bilateral working group, created in September, will meet again on December the 11th.